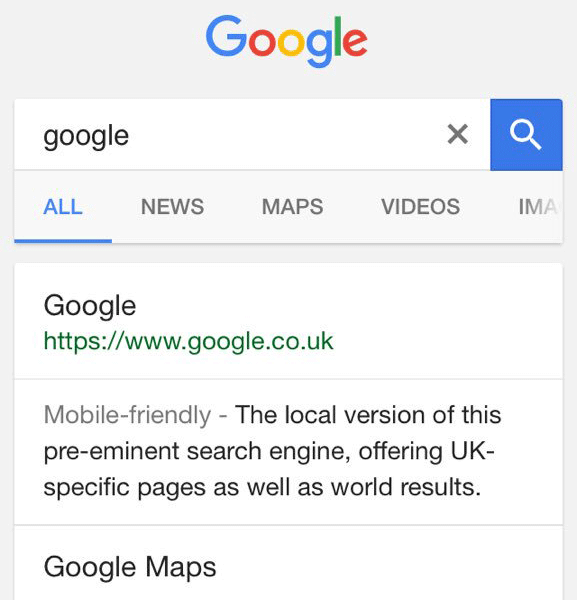 Google is testing showing black links in their search results listing pages instead of the typical blue links. Google has red links in Google China, but has never had other colors being used for the blue links in other regions, until now. Google did recently show different shades of blue for the links in their search results. This test seems to be pretty wide, because I am seeing tons of reports in the Google Web Search Help forums and many many many reports on Twitter. 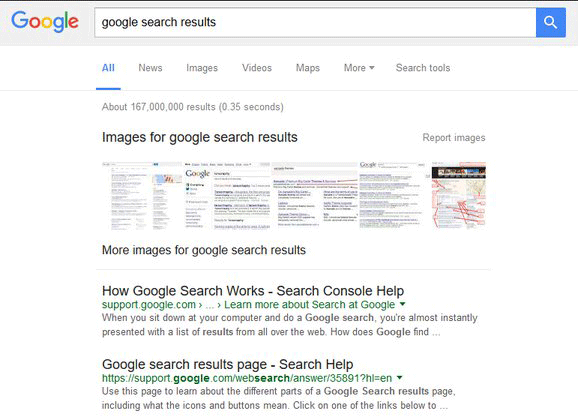 Again, this is a test many many searchers are seeing right now.